This letter, available as a document online, was written before the No Labels “show,” which flopped big time as you now realize. I won’t belabor the headlines (no specifics, no coherence, no point) or the fact that three of us called the flop in advance, on 2 November (Joseph McCormick), on 28 November (Nancy Bordier), and on 30 November (Robert Steele). 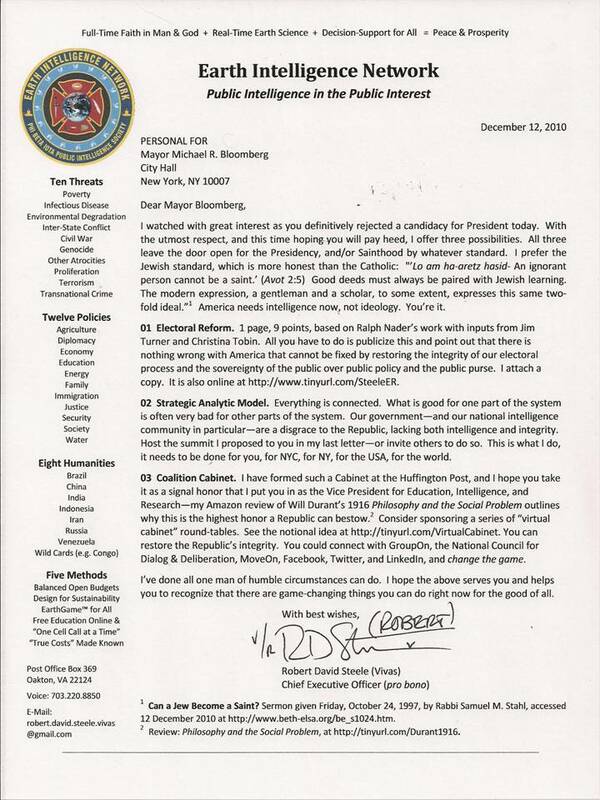 I doubt the letter will be delivered to you in New York, so here it is in the open, for consideration. I went to Oklahoma four years ago to watch you play in the Dave Boren show. The question the press asked in the closed door session, about the difference between transpartisan and bi-partisan, was my question, given to CNN and various others during my pre-show walk-about. The binder I put together for you back then is online now, at Democracy 2008. I still believe in you. You can change the game, as Tom Atlee has suggested here at Huffington Post. You will not do that with No Labels, or the apparatchiks of the past. 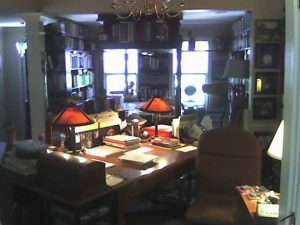 No Labels struck out within 30 days of being floated, in large part because it is completely lacking in authenticity, clarity, diversity, or integrity (in the holistic sense that we Comprehensive Architects seek). 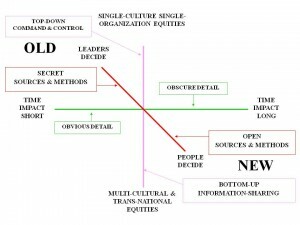 IndependentVoting.org has similar issues–both have failed to adapt to the digital native era in which the default is “here comes everybody,” and bottom-up cognitive surplus is the engine of progress. STRIKE ONE: The organizers. Apparatchiks from the two-party tyranny. Have you looked at the founding leaders and “citizen leaders” pages on this parody of a non-partisan website? Jim Pinkerton and Tom Davis as “citizen” leaders? 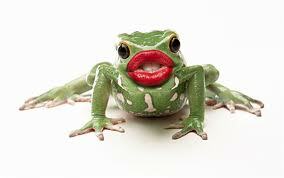 We the People are not stupid–whoever put this junior league cabal of country club “leaders” together is probably not stupid either, but you certainly should not be paying them. STRIKE TWO: The funding. 501c4 non-disclosure simply does not cut it. Even without disclosure, all of the flags are there from Burson-Marsteller to Goldman Sachs to…. STRIKE THREE: The speakers. Losers from both sides of the two-party tyranny. Is that what you call bi-partisanship, the “third way” for losers? There are 65 parties in America. This was a sham function diametrically opposite to the concept you may have sought to foster for the good of all. STRIKE FOUR: The agenda. I hope this was a business expense because as an investment it sucked big time. Pathetic does not do this mealy-mouthed collection of has-beens justice. STRIKE FIVE: The context–this endeavor is lacking across the board in strategic analytics, threat definition, policy harmonization, budget rigor, and so on. All talk, no thought. Enough, already. No Labels cannot be saved in its present form. The Republic can be saved, and it is to that vastly more important topic that I turn. 1. Electoral Reform is the center of gravity for restoring both the form and function of democracy, and the substance of the Republic–a Republic such as Thomas Jefferson and James Madison envisioned, in which the people are armed with the power that knowledge gives, and are thus capable of governing themselves. Any individual, any candidate, any organization that does not place Electoral Reform at the center of its campaign, is suspect in my view. I looked over the Electoral Reform section at the No Labels website. Not even close, in part because it draws on studies of, by, and for the appartchicks. One page, nine points. This is not rocket science, it just requires integrity. 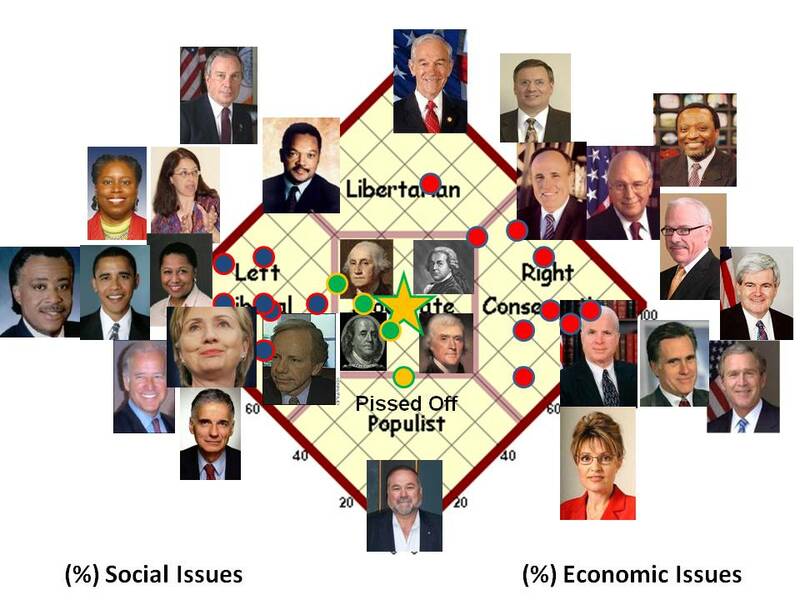 The chart to the right shows two ideological cancers. This is NOT about civility, this about about restoring a substantive evidence-based policy process. 2. 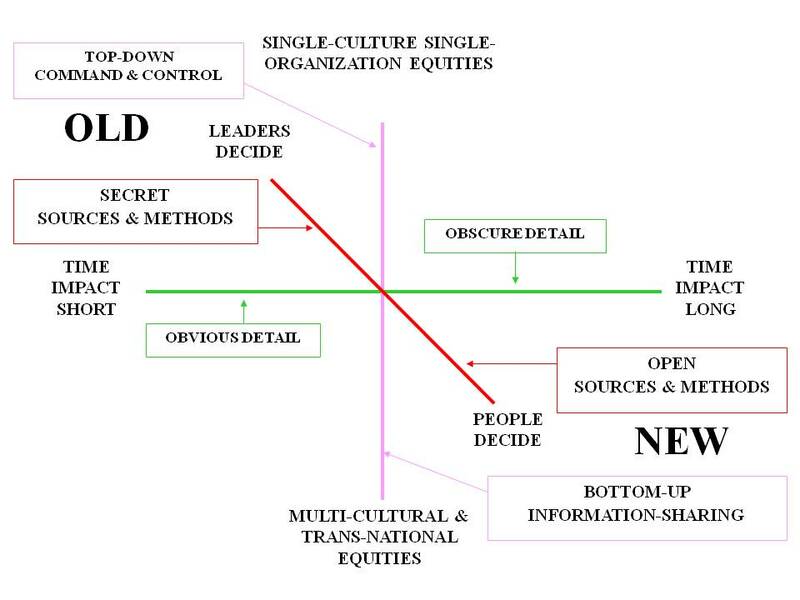 Strategic Analytics is the foundation upon which one can inspire participatory budgeting with informed dialog and mature deliberation of trade-offs. The more I see of former Directors of the Office of Management and Budget as well as former Comptroller Generals, and of course all politicians, the more I realize their distinctive lack of a mature framework for addressing threats by harmonizing policies in the context of a balanced budget. They are severely deficient in their grasp of socio-economic true costs, overly captive to ideo-cultural myths, and on balance inept as public servants. They are also severely deficient in connecting to reality. No Labels proffers a watered-down version of “what’s good for Wall Street is good for America” solution, and seems unable to acknowledge the enormous financial crimes legalized by Congress but crimes none-the-less, in the mortgage clearinghouse fraud, the Wall Street derivatives fraud, and the Federal Reserve fraud–all three cheating We the People, with malice aforethought. If we are to substitute intelligence for ideology, a Strategic Analytic Model is essential to transpartisan discourse and consensus. 3. Virtual Coalition Cabinet is the method by which one creates a truly representative body able to harness the distributed intelligence of the Republic–and eventually–across various hybrid forms of global governance–of the Whole Earth. I have created such a Virtual Coalition Cabinet right here at the Huffington Post, and one can only speculate as to the potential value of a wealthy secular gentleman and scholar such as yourself funding an actual gathering of these individuals using Open Space Technology fully transparent to the public. This is NOT about governing from the top down, it is about harnessing the distributed multi-cultural multi-class collective intelligence of all citizens all of the time. 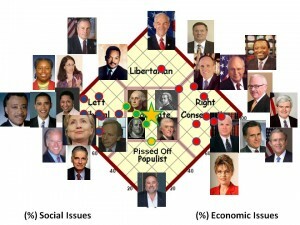 The chart to the left shows the old paradigm–including the two-party tyranny, No Labels, and IndependentVoting.org–and the new paradigm, which is non-ideological, transparent 24/7, evidence-based, and fostering the long view with a full knowledge of the “true costs” of every policy, product, service, and expenditure. 1. Evaluate Americans Elect in the context of an Electoral Reform Summit that restores the pivotal non-partisan role of the League of Women Voters. Use an open space Electoral Reform summit in NYC area to convene a truly representative cross-section with the following specific individuals as funded enablers: Sherry Ruth Anderson, Tom Atlee, Howard Bloom, John Bogle, Jerry Brown, Juanita Brown, Carol Brouillet, Susan Cannon, Michael Cuadahy, James Fallows, Jock Gill, William Greider, Sandy Heierbacher, Peggy Holman, David Isaacs, Sherri Herndon, Peggy Holman, Jon Lebkowsky, Barbara Marx Hubbard, Cynthia McKinney, Joseph McCormick, Steve McIntosh, Carol Moseley Braun, Michael Lerner, Debilyn Molineaux, Ralph Nader, Harrison Owen, Ray Paul, Ron Paul, Mitch Ratcliffe, Jon Ramer, Nancy Ross, Jim Rough, Jackie Salit, Al Sharpton, Joe Trippi, Jim Turner, Jim Wallis…there are others, but you get the idea. 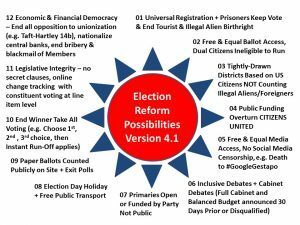 The objective: modify/ratify the existing Electoral Reform Act proposal (1 page, 9 points) and then make it a universal demand of the existing Congress and Executive: pass it by the 4th of July 2011 or suffer the consequences in 2012. 2. 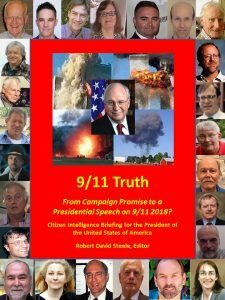 Fund the start of the Open Source Agency recommended on pages 23 and 423 of the 9-11 Commission, focusing first on New York City, then New York State, then the USA, and finally on the world. Within that body, fund the Multinational Decision Support Centre. Create public intelligence in the public interest, working with GroupOn (Chicago), BigPictureSmallWorld (Pennsylvania), and CCP (Iceland) to create the World Brain and Global Game such that every citizen plays themselves, with full access to true cost and other information, starting with the citizens of NYC and scaling quickly. Within three years it should be self-funded using Joe Trippi’s Big Bat 21. Being President is okay, being on top of all information in all languages all the time so as to create a prosperous world at peace regardless of who is nominally in charge of any given government or corporation–this in my view is much cooler. 3. 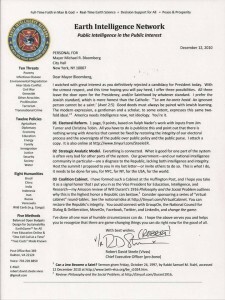 Sponsor the Global Intelligence Council, Policy Council, and Budget Council, all to be comprised of global virtual networks working openly to address the ten high-level threats to humanity by harmonizing approaches to the twelve core policies, municipality by municipality, county by county, state by state, province by province, country by country, continent by continent. Global governance is no longer executable at the organizational level–it must harness the collective intelligence and good will of all stakeholders. The ONLY way to do that is with public intelligence supporting a melange of hybrid networks, where information is the common language used to harmonize understanding, behavior, investments, and timelines. The U.S. Government is broken and we are not going to fix it in under twelve to twenty years. In the meantime, the fastest, cheapest, most non-partisan way to fix the USA and then the rest of the world, is to get a grip on reality and create public intelligence in the public interest–decision-support that can be used to harmonize hybrid networks addressing each high-level threat, harmonizing spending across all core policy domains, and eradicating corruption and waste through information illumination. This is something I know how to do. This is something only you can make happen now. By the by, the kids are mad as hell at the irresponsibility of the adults. That’s a good thing. Get a taste of that righteous informed anger in 4 minutes and 58 seconds. The pieces are on the table. Your move.